Yet another product of Scotland's incredibly fertile dance music scene, Linkwood and the Firecracker crew have been causing international waves of appreciation for their skewed view of real authentic house and deep disco. 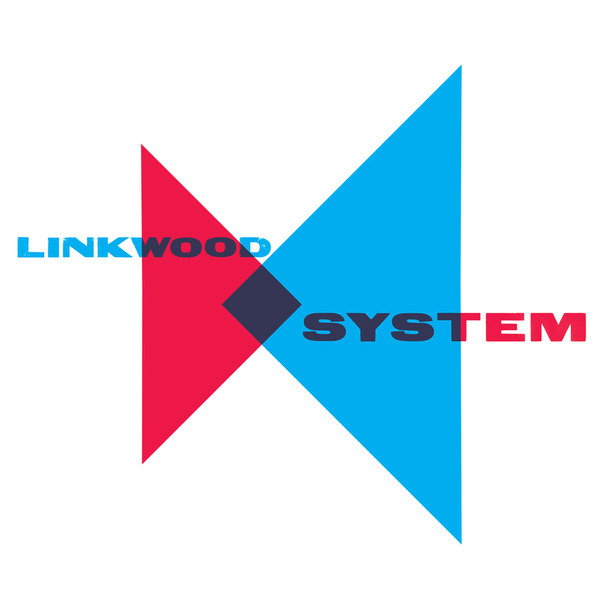 Everyone from Echospace's Steve Hitchell to Derrick May, Carl Craig and Tama Sumo have been after a piece of Linkwood, including his tracks on their labels, in mixes and regualarly spinning them out in clubs across the world. 'System' is his long awaited debut album, released through Trus'me's brilliant Prime Numbers imprint, where he sits in the good company of Detroit cats like Reggie Dokes and 313-indebted heads such as Actress and the label owner himself. Tracks like 'Robot parade' show an appreciation of the wider spectrum of Detroit and Chicago music with a Juan Atkins meets Shari Vari electro funk killer featuring Dollskabeat on vocals and Moog from Fudge Fingas, while 'Tears' is an immense soul boogie cut with the tripping filter techniques of Theo Parrish written right through it. 'Falling' harks back again to classic electro-soul, and 'Pumpernickel' is one of the coolest space disco tracks we've heard all year. His cohort Fudge Fingas pops up again on the ace 'Fudge Boogie' with achingly fresh Juno and Moog keys, and 'Chicago Pt.2' is just a shockingly heavy slab of discofunkhouse-whatever-you-want-to-call-it, guaranteed to make a big mess on your dancefloor. The production levels and attention to details are extraordinarily high and should easily place this in the top 5 albums of it's type for this year. Very cool wares, very big recommendation.